It has been over seven years since the Apology and Canada is currently only weeks away from a federal election. 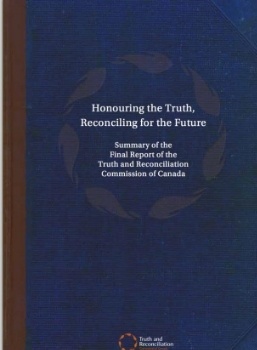 What is the connection between the Apology, the Truth and Reconciliation Commission? The Apology laid the groundwork for a Truth and Reconciliation Commission which came out with a report in June 2015 that includes 94 Calls-to-Action. Indigenous Corporate Training Inc. offers on-site and open-to-the-public Indigenous awareness training. Below is the full Apology and below that is a video of the Prime Minister reading it.